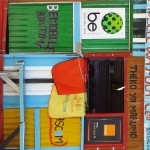 Botswana Camping Safaris is done on a mobile concept. Mobile means flexible to travel fully equipped from one destination to the next. 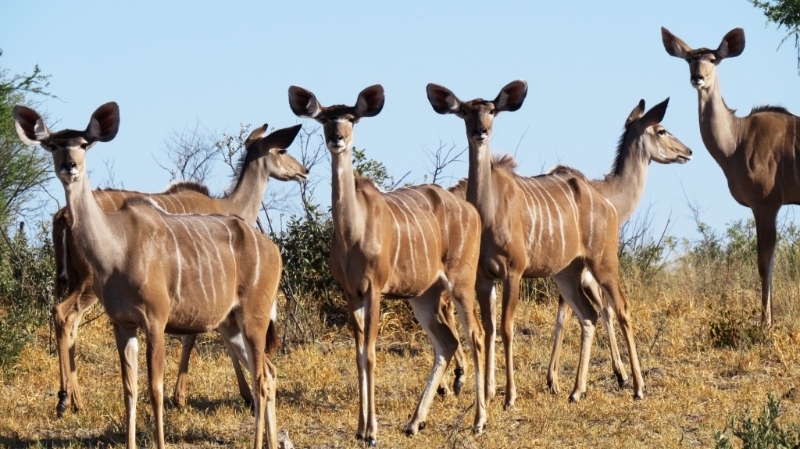 Camping in the wildlife reserves and wilderness will allow you to experience the Ground level of wildlife in Botswana. What makes this special is that in the reserves you don’t have any fences around your campsites. Animals can move freely through your camping areas. It is recommended that you go with a professional guide if you don’t have any experience with camping in the wild. 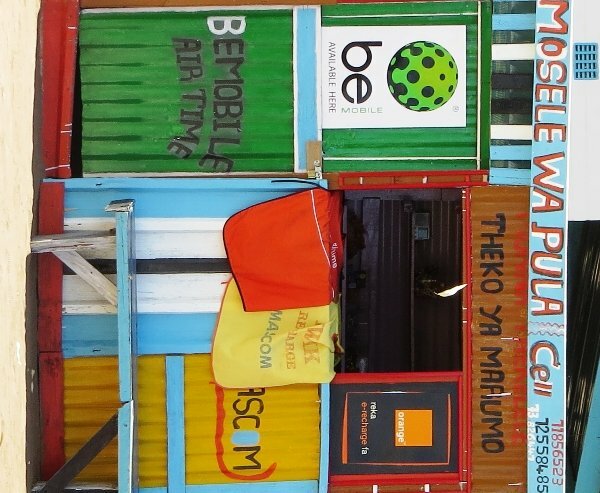 This means that all camping equipment is transported from destination to destination and one is independent in the bush. Due to the remoteness of Botswana’s wildlife regions it is recommended to travel always with 2 vehicles on Safari. In case of vehicle breakdowns , you are secured with a back up vehicle. This means that we will be transporting all our passengers and our equipment between the chosen destinations of our route plan. 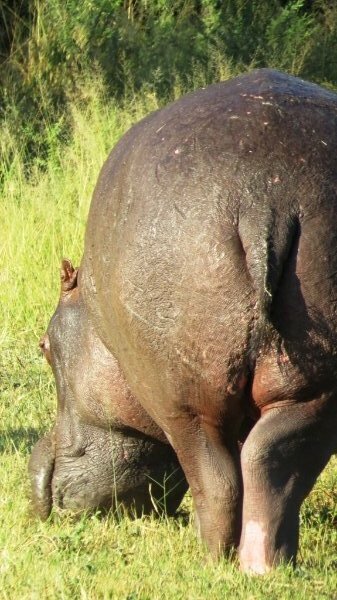 These Safaris are aimed for the more budget conscious traveller that seeks adventure on the ground level of a wildlife safari adventure. 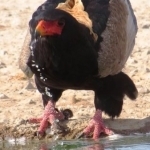 We have chosen some excellent routes, national parks, game reserves and adventure activities that will show you the hidden jewels of Botswana. Our Botswana Camping safaris will start and end at locations where you are able to arrange flights and airport transfers. 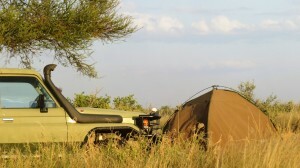 We offer set departures on Camping safaris , however you can book a private Botswana Camping safari on Request. 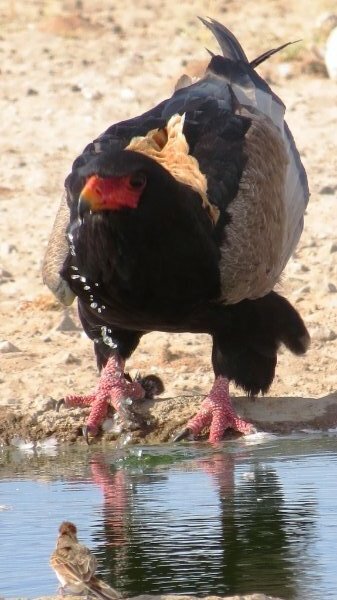 Plan your Wildlife Safari in Botswana. 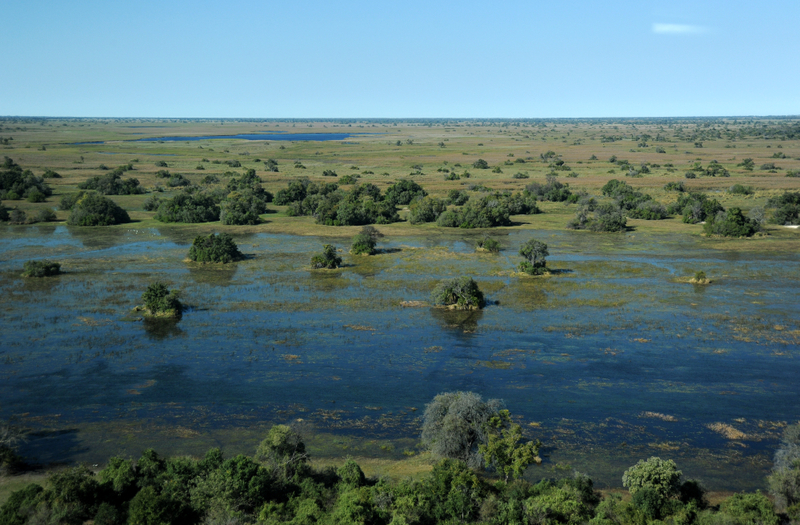 Botswana is a vast Country and travelling on the 4 x 4 tracks will give you the feeling of escaping to the wild. 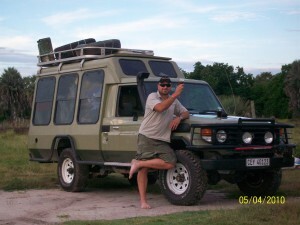 One needs to be well prepared and realise that travelling these 4 x 4 tracks needs time to experience the real Botswana. Min 10 days to Max 2 months. Visiting the wilderness regions are also subject to weather conditions and in raining season many of these 4 x 4 tracks are impassable . Camping in Botswana needs to be planned properly to ensure the best experience possible. 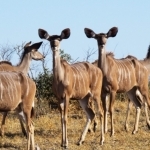 Plan Your Botswana Wildlife Camping Safari from 7 days to 26 days. 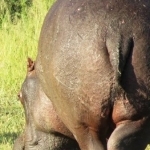 Join a Scheduled Safari or book your own private guided safari.